JPGA wins 4 out of 12 Trophies! JPGA Local results from the past weekend! mabel margaret on Golf Tip: Rip It and Grip It! Wulan Meilanie on Congratulations to JPGA student Karl Vilips for winning the Callaway Junior World Championships. 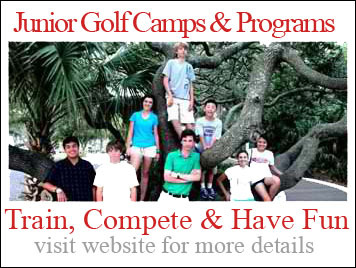 Junior Players Golf Academy Blog © 2019. All Rights Reserved.